November 2017 release of festive tunes at the Wersi Scala. His first Wersi release in three years and his first ever Chrismas CD. 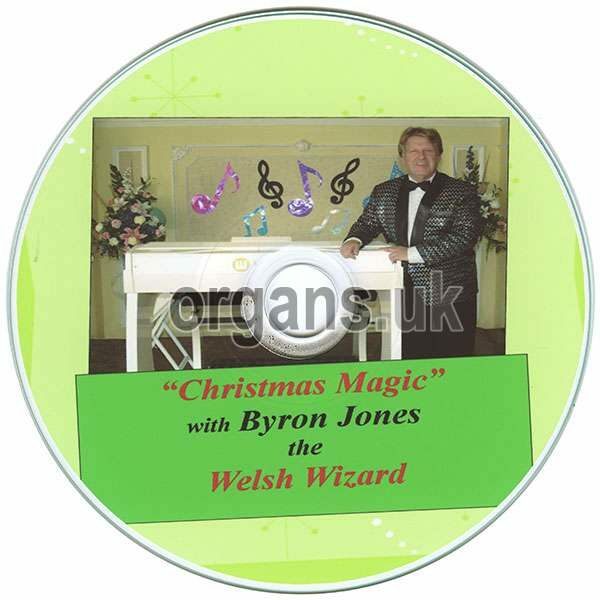 With thirty CDs and DVDs to his name so far, as far as I’m aware Byron Jones, aka “The Welsh Wizard,” has never released a Christmas CD. This is the follow-up to last years “Celebrating 50 Years of Live Music” compilation and his first Wersi release since “Strictly Taboo” in March 2014. Like that CD, this one also features the Hauptwerk Virtual Organ on some of the tracks. Highlights include the opener of “White Christmas” with a lovely mix of piano, theatre organ and choirs. There is a full blown choir on “Silent Night” before the strings and choir come in. “The Holy City” is another pleasant use of strings and choirs, while “Bless This House” has an impressive orchestral and choral feel. “O Christmas Tree” starts with an accordion (or two) before getting a bit more orchestral with an oboe and harpsichord bit in the middle. I have to say that my favourite tracks on the CD are the three that use the Hauptwerk Virtual Organ; “Ding Dong Merrily on High” is a straight pipe organ piece, while “Hark the Herald Angels Sing” and “O Come All Ye Faithful” also include some lovely choirs and haunting solo female opera voices. The results on these are stunning and have a power which shows just what the Hauptwerk software is capable of. 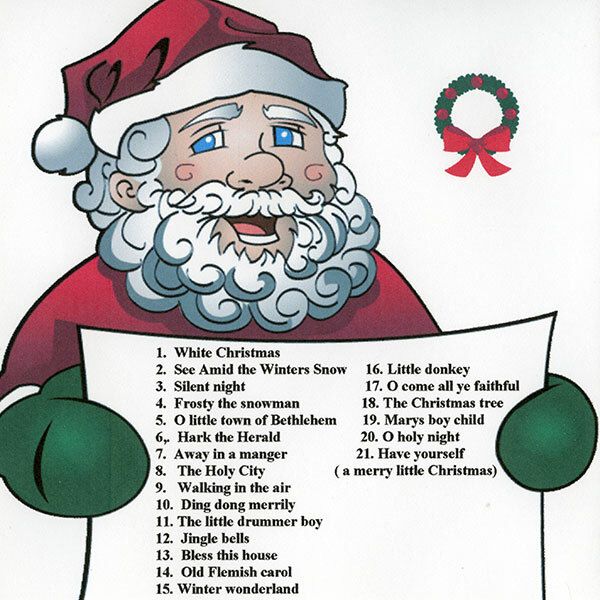 My other favourite track is the finale, which is a atmospheric solo piano piece “Have Yourself a Merry Little Christmas,” with just a hint of orchestra and sleigh bells in the second half. 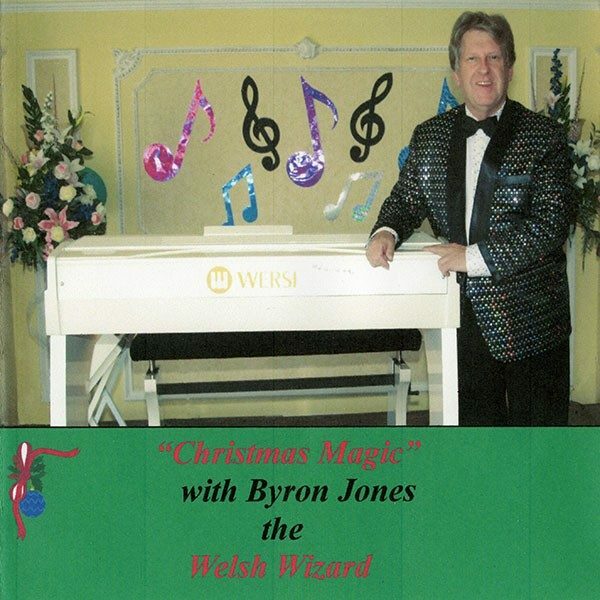 I am sure Byron’s fans will enjoy having a Christmas CD to add to their stockings!